I attended this event, always good to see if at least in my own opinion this event good value for money. 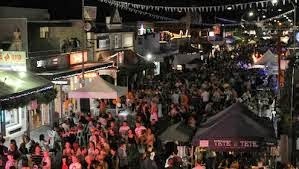 As it costs in excess of $200,000 it needs to represent what rate payers want as a celebration event. 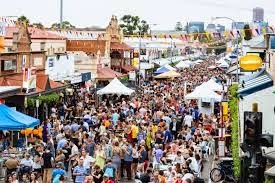 The event this year saw over 30,000 people enter the event, hopefully each of those people saw some friends, had something to eat and drink and spent longer there than they anticipated. It seemed to me that everyone was enjoying the atmosphere. 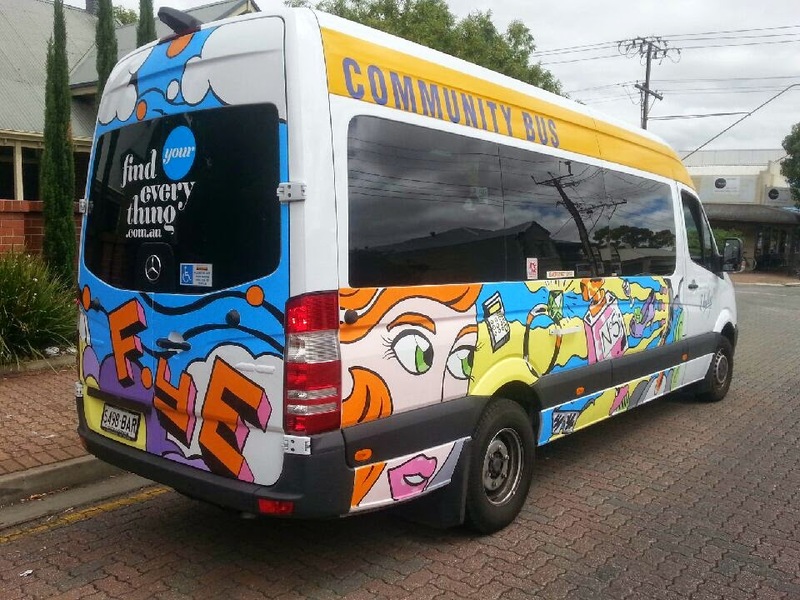 The Unley Community bus got a makeover at the same time.